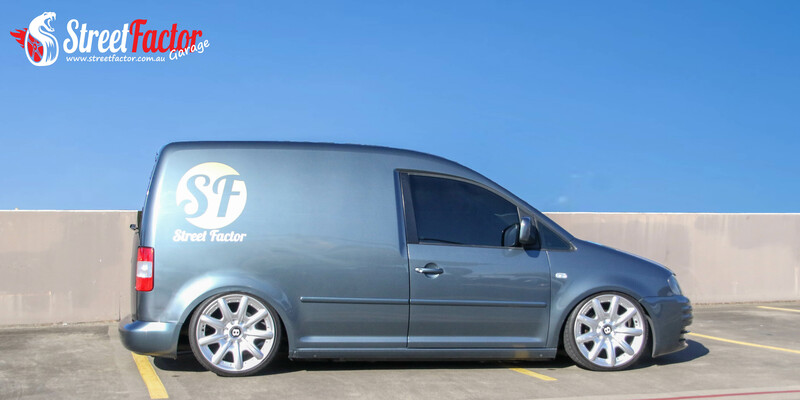 At the Street Factor Garage, we live for our customers' happiness and satisfaction. This is why we always make sure to keep our shelves stocked with best and the latest car parts and accessories available on the market today. Do you have questions, comments, or suggestions? Feel free to contact us anytime if you have something to say. You can fill out our online form below to send us your message. We are always happy to hear from you. If you have concerns with the products you have purchased, be sure to contact us as soon as possible so we can immediately address the problem and give you the assistance you need.